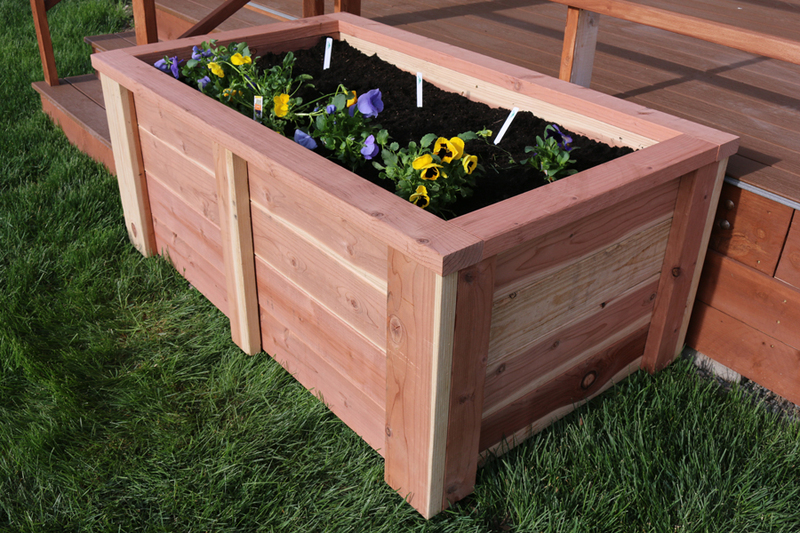 Making a DIY raised garden bed is a fun and quick project you can easily tackle in a weekend. 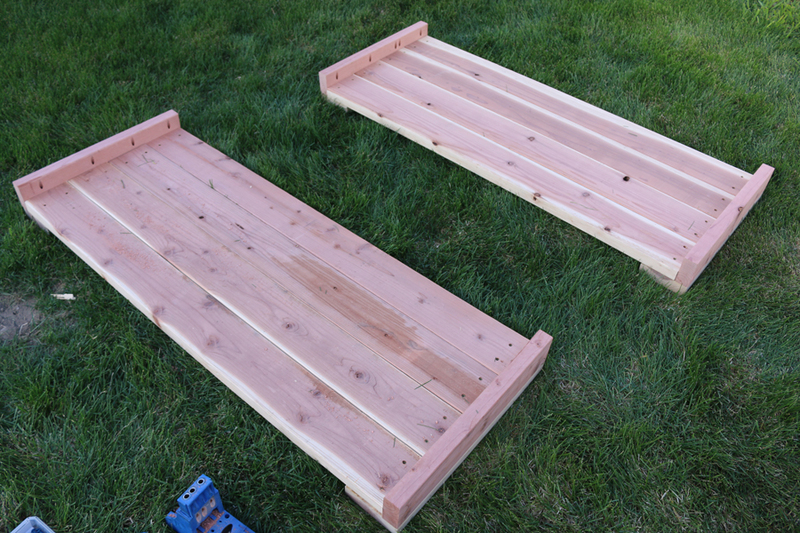 I built my raised garden bed project out of redwood because it withstands the outdoor elements well. 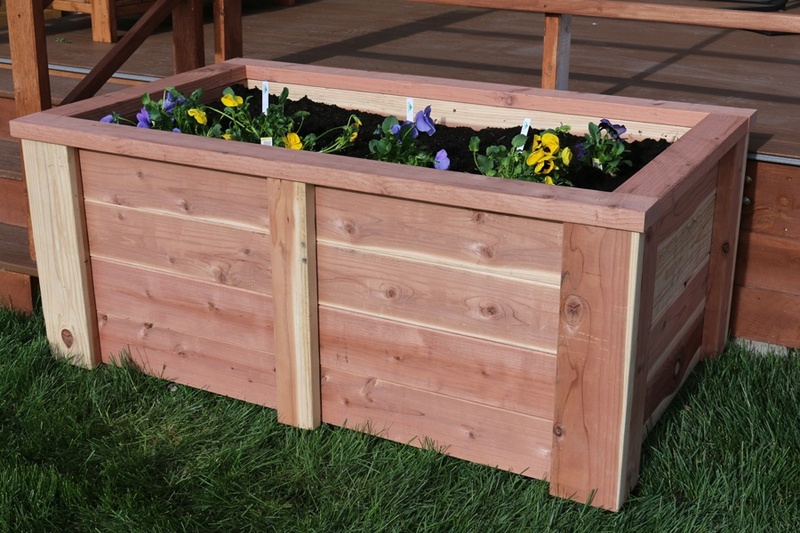 The project cost was approximately $220 including the wood, dirt, screws, and weed barrier. 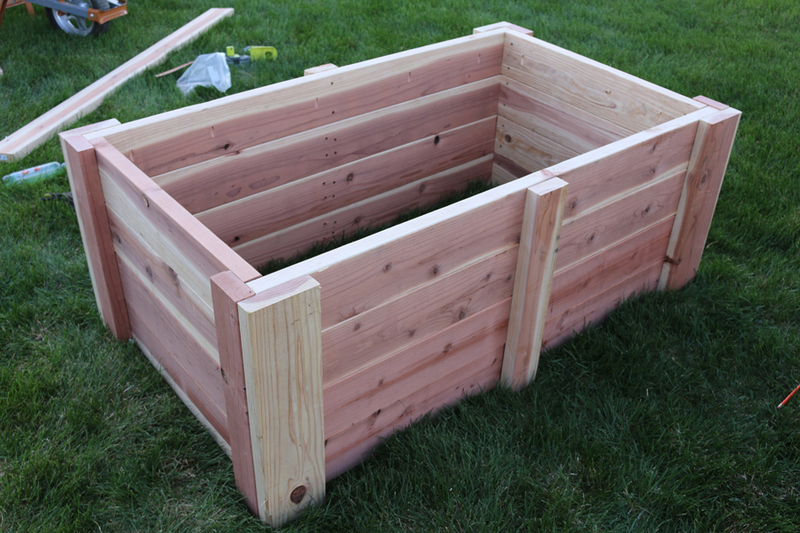 I built this to be at a height of 23 1/2 inches, which makes it so you can garden comfortably without having to get down on your knees at ground level. The wood frame can be made in a couple hours and consists of 2×6 and 2×4 boards. The main tools needed are a miter saw (or any type of saw), a Kreg Jig (affiliate link), and a drill. Garden soil and top soil can be purchased at your local hardware store. However, you can typically save a few dollars by loading up your pickup truck with top soil from a local garden nursery. This project was done in collaboration with BuildSomething.com. 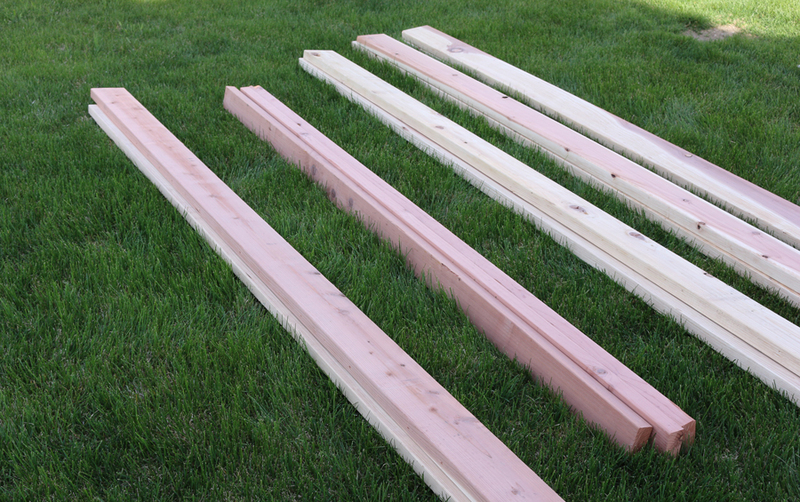 My complete tutorial and measurements for the DIY raised garden bed can be found here. They have all sorts of free plans and DIY inspiration. I'd highly recommend checking out their site!